The Islamic Cultural Centre is supporting a Quranic class in the city of El-Alia in Tunisia, the teacher is Yassin Oucherine. 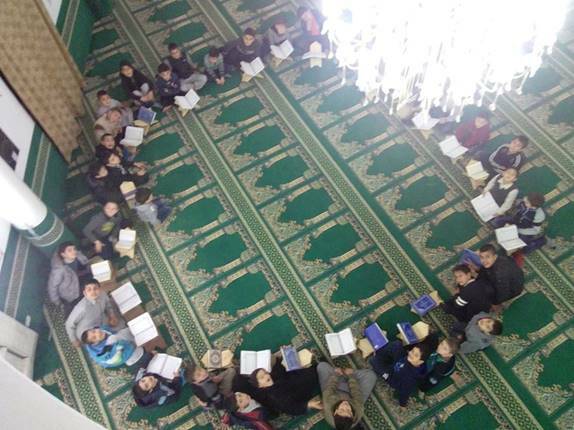 The class takes place in Al-Hamd Mosque three times per week for two hours each time. More than 20 students ages 7 to 14 attend the classes to learn Quran and Islamic studies. 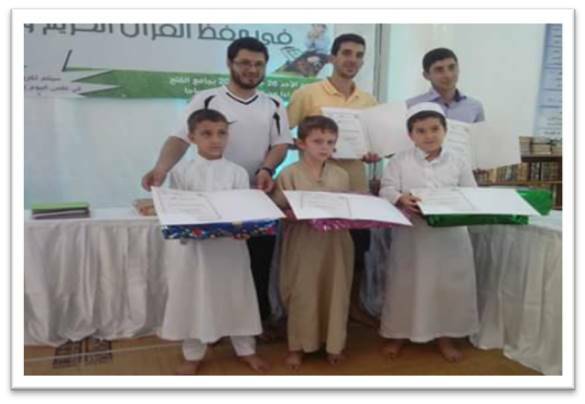 Some of the students participated in local and national Quran competitions and won prizes.